The adjustable leg rest is made especially for our taller customers or anyone who has difficulty in bending their knees. It is compatible with both our Elite EasyFold and the Standard EasyFold models. 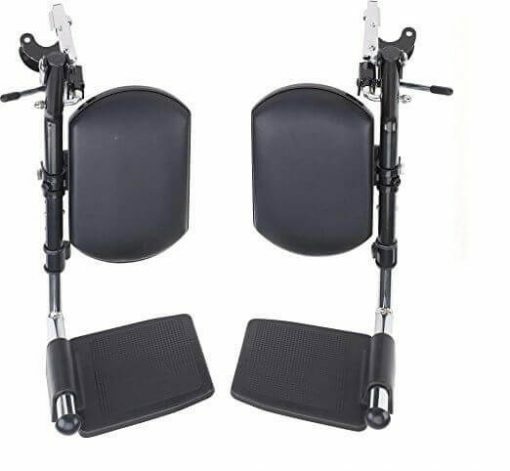 It can be adjusted up to 20 inches extra space so you can fully extend your legs with no limits.